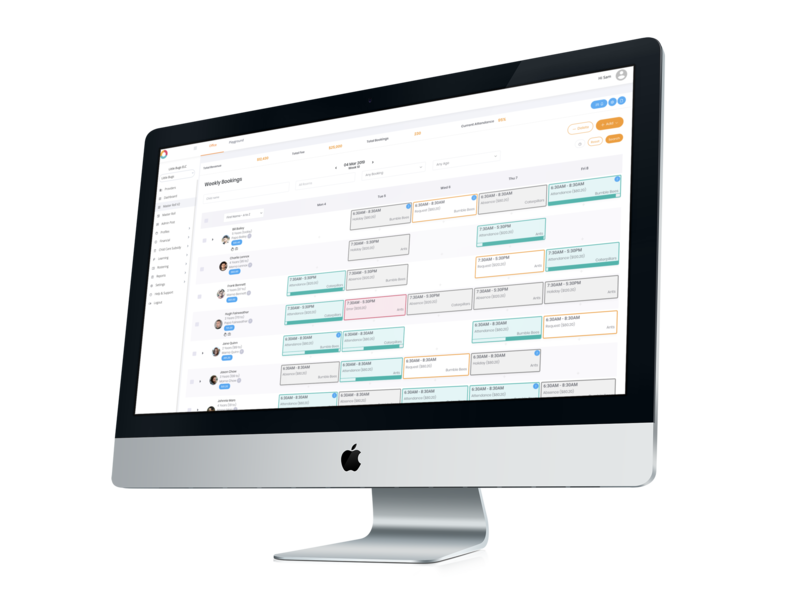 Save time, admin headaches and meet regulatory requirements with ratio management, easy submissions, and bookings. Xplor helps you simplify administration, streamline observations, improve planning and parent communication. The Notifications dock is a great way for you to keep informed, manage settings and view changes to your roll. The Widget menu in Master Roll 2 is a convenient place to access important information about a child's account, that you’re likely to use every day. The widget shows Fees, CCS, Health and contact information.